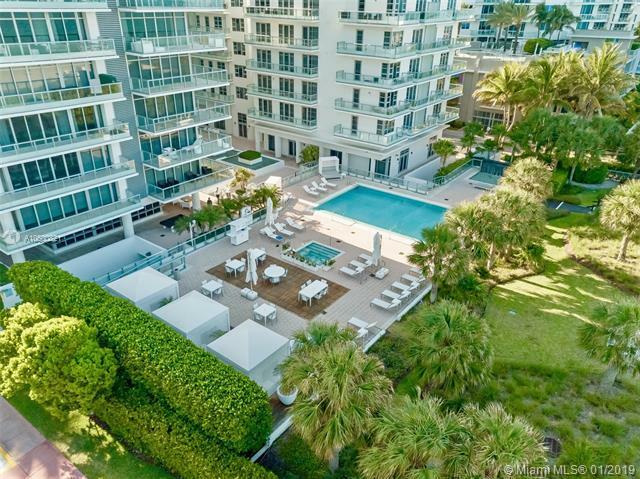 The Caribbean is a beautiful boutique condominium in the heart of Miami Beach. 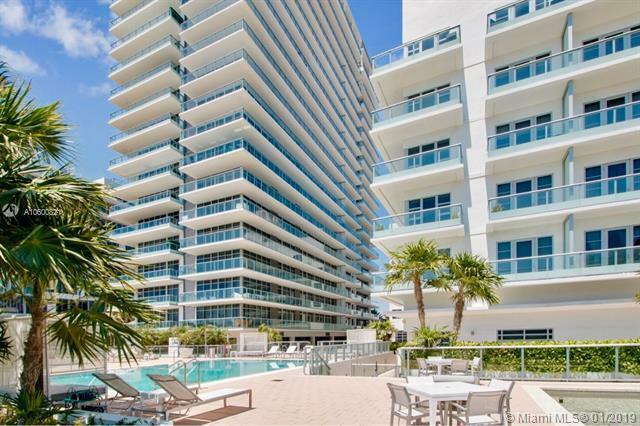 Live walking distance to all the best Miami Beach has to offer. Entertain family and friend from a over 800 soft terrace with direct ocean views. 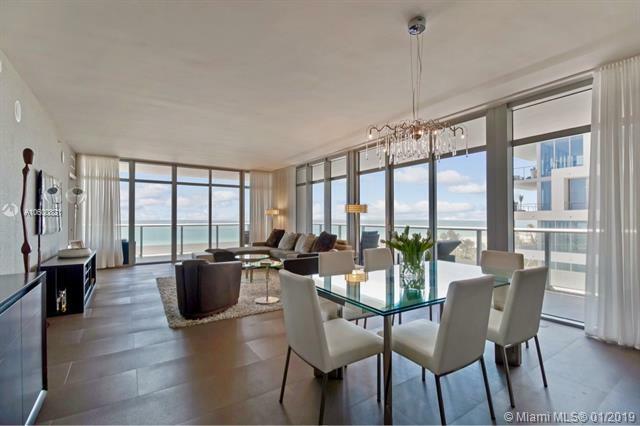 The condo features 3 spacious bedrooms, 3.5 bathrooms with SouthEast corner exposure. No expense has been spared in this professionally design residence by Bisou Studios. Listing courtesy of Tzinker International Realty.